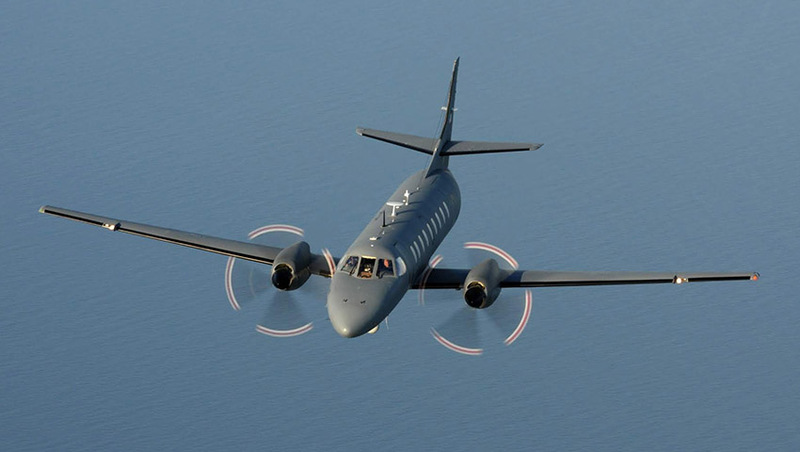 Elbit Systems’ US subsidiary has been awarded an initial US$5 million contract to provide an avionics upgrade and refresh for the US Air National Guard’s fixed-wing ISR aircraft. The US$5 million contract will be delivered by Elbit Systems of America on a sub-contract from Support Systems Associates, Inc. (SSAI) and will provide avionics refresh and modernisation for the US Air National Guard's fixed-wing, RC-26B intelligence, surveillance and reconnaissance aircraft. If all options are exercised, the total contract would be valued at $22 million. The program will be performed by 2021 from San Antonio, Texas. The contract with SSAI will include avionics engineering, design, integration, modification, test and maintenance for the technically advanced aircraft. Raanan Horowitz, president and CEO of Elbit Systems of America, said, "The US Air National Guard can trust Elbit Systems of America to keep their aircraft mission ready. We are committed to delivering advanced avionics that modernise the RC-26B aircraft and enhances its relevance and sustainability." The RC-26B is a highly mobile ISR platform for use in counter-drug and counter narco-terrorism operations. It also provides mission support for US Southern Command (SOUTHCOM), US Northern Command (NORTHCOM), the Department of Homeland Security and the US Secret Service, supporting national special security events, crisis/disaster response, maritime patrol, homeland defence and the global war on terrorism. The RC-26B aircraft are operated by the Air National Guard and include a crew of two pilots and a missions system operator. Elbit Systems of America, through type certificate ownership, is the original equipment manufacturer of the RC-26B aircraft. Elbit Systems is an international high technology company engaged in a wide range of defence, homeland security and commercial programs throughout the world. The company, which includes Elbit Systems and its subsidiaries, operates in the areas of aerospace, land and naval systems, command, control, communications, computers, intelligence surveillance and reconnaissance (C4ISR), unmanned aircraft systems, advanced electro-optics, electro-optic space systems, EW suites, signal intelligence systems, data links and communications systems, radios and cyber-based systems.